Mary Jacqueline “Jacque”(Hopkins) Helvey 76 of Avon, IN was summoned home on Saturday, January 19, 2019. She was born March 20, 1942 in Lee County, VA to her late parents Henry A. and Laura B. (Combs) Hopkins. Together with her former husband, Ronald L. Stafford, they had two children and lived in Fortville, IN for many years. Jacque graduated from Mt. 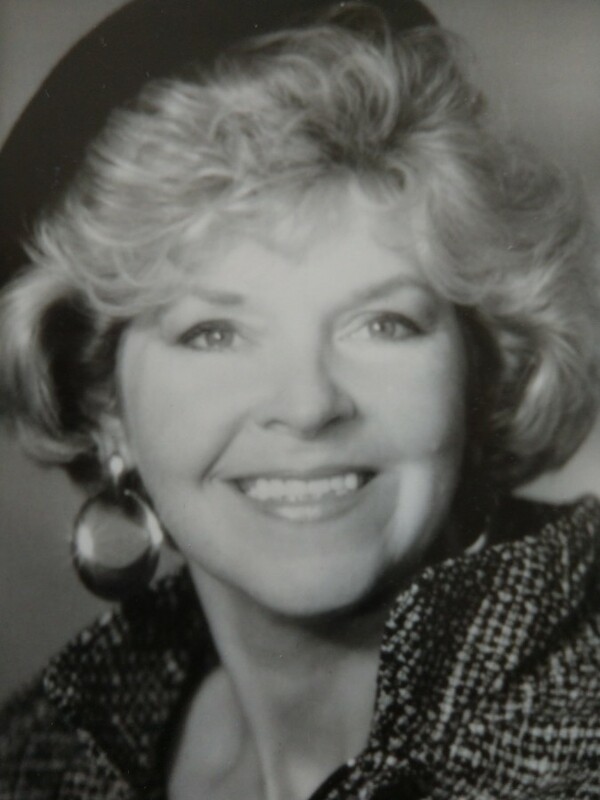 Comfort High School in 1961 and enjoyed painting, interior design and a myriad of artistic endeavors, she worked as a cosmetologist and Esthetician Proctor for the State of Indiana . She knew no stranger and thrived on being a loving Mother, Grandmother and Aunt to her family. She was preceded in death by her loving parents, her elder sister Elizabeth “Liz” J. Surchevich and twin newborn granddaughters Gabrielle and Rebekah. Jacque is survived by her daughter Stacia L. Stafford and son Rian K.L. Stafford with Lisa Worman, four grandchildren, Draven, Trevison, Laura and Benjamin, by brothers Clinton J. “Jerry" Hopkins and Henry A. Hopkins Jr. with wife Suzanne and extended family and friends.